Mastering mathematical basics helps in later stages. Math requires deductive reasoning, and passive learners often struggle with this kind of active problem solving. Students with memory and attention problems also may struggle since both skills are necessary for mathematical aptitude. 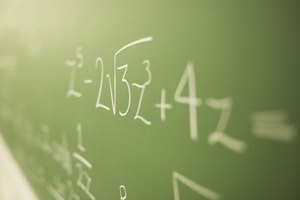 Other problems common to math students include computational weaknesses, difficulty in conceptualizing mathematical principles and language challenges in word problems. 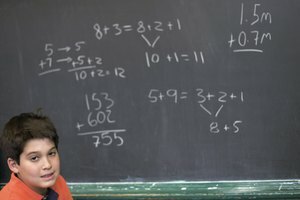 Incomplete mastery of basic number facts, such as the multiplication tables, simple addition and subtraction, is a common problem for math students. Number facts are the building blocks for learning math and are necessary for understanding more complex concepts. For example, algebra requires students first to sort out basic equations before finding the value of the letter. In this equation, 20 + 3_a_ = 68, the student has to make a the subject, and then do simple division to find its value. So, 3_a_ = 68 – 20 (48), and a would be 48 divided by 3. If a student cannot recall simple multiplication or division, he will find himself being bogged down with that step before being able to answer the actual question. This may cost valuable time in an exam room or even during class. 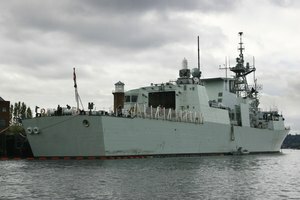 Students might experience computational weaknesses in the course of their math assignments and exams. Examples of computational weaknesses include carrying the wrong number during multiplication or division, transposing the wrong number when writing down the final answer, writing numbers in the wrong column during long division or even misreading signs and symbols. Math teachers award marks for each question for applying the right formula, showing correct workings and coming up with the right answer. 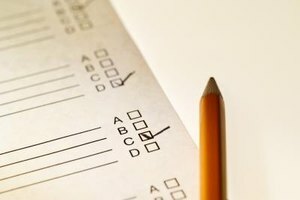 Students who commit computational errors lose marks on the workings and answers. Learning disabilities are a common source of difficulty in understanding mathematics. 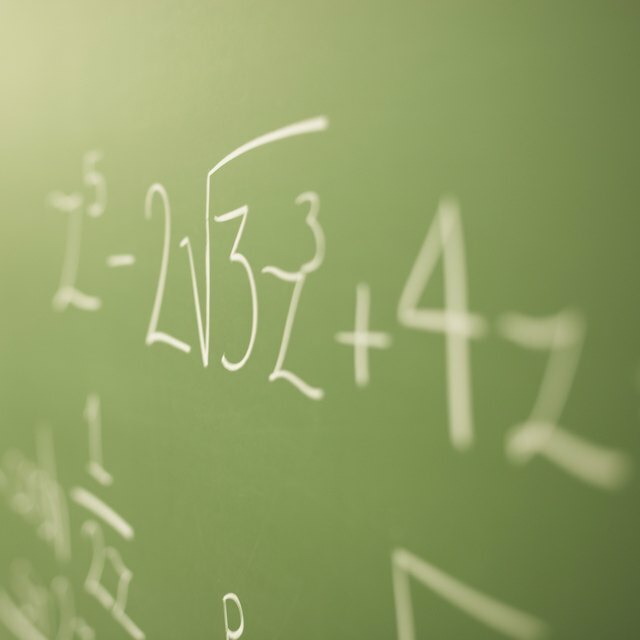 Students who suffer from dyscalculia, for example, generally have a problem with numbers and arithmetic. 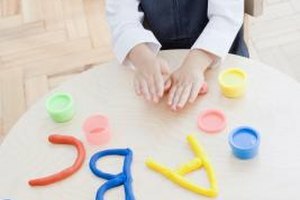 They usually have problems recognizing numbers and matching them with amounts, comparing numbers and mastering number relationships, comprehending sequences and even making accurate estimations. Such students might also have difficulties understanding math vocabulary and are unable to process word problems in mathematics. Students need to be highly attentive during class and when completing assignments and exams to excel in mathematics. Students who fail to pay proper attention to detail and double-check their work before submission often score poorly. Memorizing instead of understanding mathematical principles also causes difficulties for students, especially when they are unable to remember the exact steps used to solve a problem. As a result, students who regularly practice answering math problems are better off than those who do not because they learn how to answer questions accurately and methodically. OCadiz, Maria. "Common Problems of Students in Mathematics." Synonym, https://classroom.synonym.com/common-problems-students-mathematics-19834.html. 26 September 2017.